Sweden had great sucess at ’The Cookbook World Championsships 2014’ in Beijing, or World Gourmand Awards 2014, as it is called officially. Six Swedish publications can now put the prestigous label ’Best in the world’-label on the front cover. 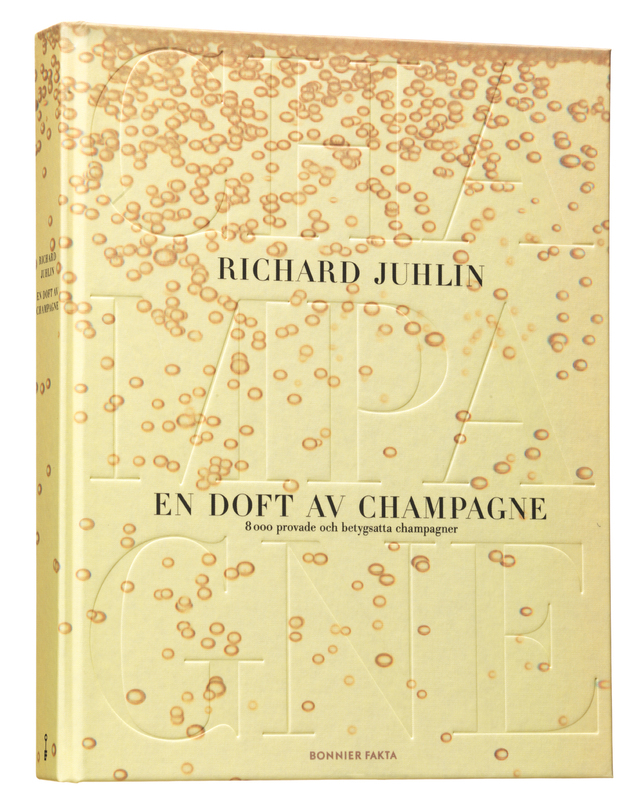 Champagne experte Richard Juhlin won the special cathegory ’Hall of Fame’ in the winecathegory, for his magnificent work ”A scent of champagne.” In addition, he became this year’s TV show host, for programs shown in Norway and China. – Just as you have your red cottages there is a special culinary culture in Sweden . It’s amazing how it manifests itself in both cooking and cookbooks, says Frenchman Edouard Cointreau who started World Gourmand Awards and it was held this year for the 19th time. – I have followed the Swedish cookbook publishing since the 1980s , and the last five years has really reached the international top class. In relation to the population, Sweden is perhaps the highest rates of all countries. Unfortunately, it’s too few Swedish publishers who make an effort to sell their books overseas. Edouard Cointreau is keen to encourage food and beverage literature worldwide, and is pleased that cookbooks from Africa, China and Latin America are now beginning to reach a high standard. The contest, which was previously held in Europe, had for years been scheduled for the Beijing suburb of Daxing, and host country China got prices in many of the 60’s categories. – I am extremely proud to have received two ” World Championship gold ” , not least because I got the award for writing the best vinbok, said Richard Juhlin. – I’m even more proud and amazed to have for the second year in a row to have received an award for being the world’s best beverage hostess, even though I barely visible in Swedish television. Han provade vin som åttaåring, och kunde urskilja smaker som inte ens de vuxna klarade av. I 20-årsåldern drack han sin första riktiga champagne och passionen var total. 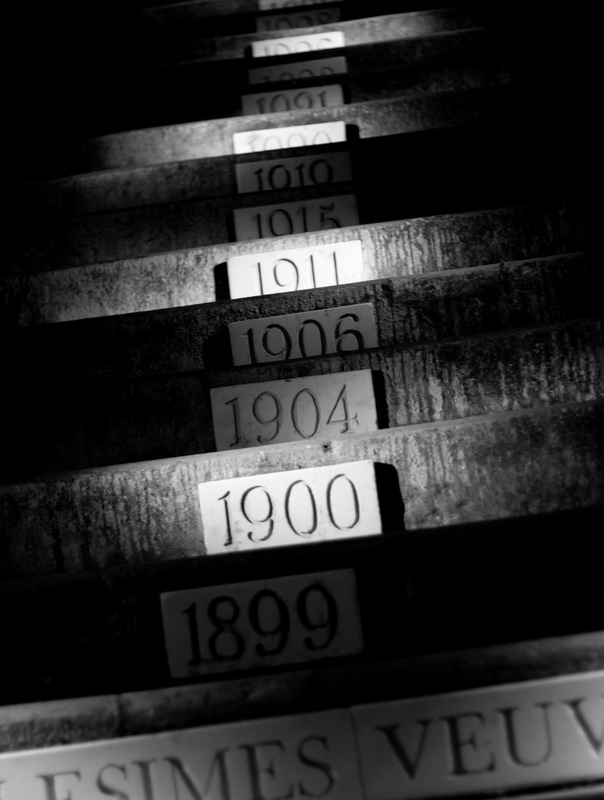 I dag är stockholmaren Richard Juhlin en av världens främsta champagneexperter – och nybliven riddare av den franska Hederslegionen.